Published on 23 November 2012. 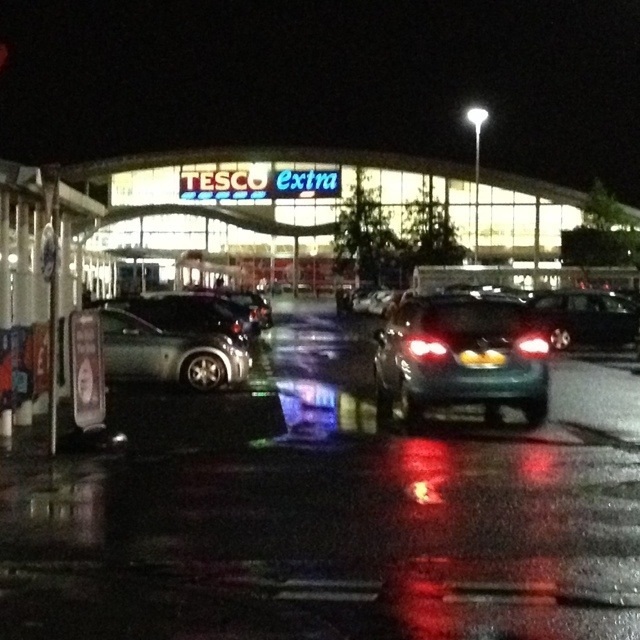 I know I’m easily amused, but the little Christmas hat on the Tesco logo did make me smile… it’s quite cute! This 1,901st post was filed under: Photo-a-day 2012, Retail.